Stretch/ Frame Only painting, without Frame or Stretched. If you need frame or stretched, please contact us. Shipment Door to door by DHL, EMS, or Fedex. 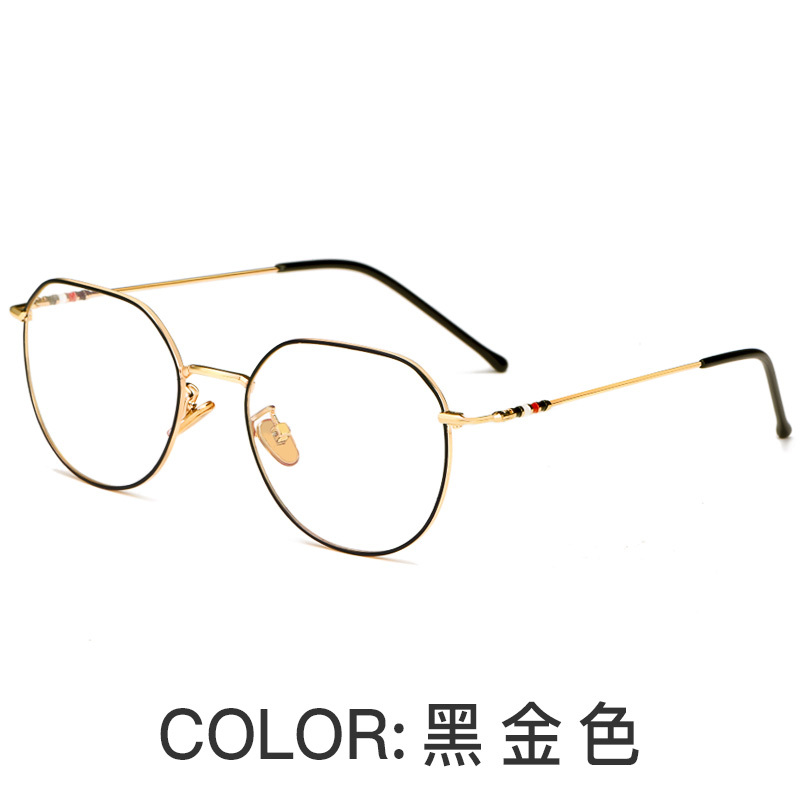 Delivery time 10 to 15 days arrived worldwide. 2. We can accept all kinds of major credit card (Visa/Master) via Escrow, and you are still able to pay with credit card as guest member of Escrow when you forget your Escrow password or you didn\'t have a Escrow account set up. We do Combine Shipping. 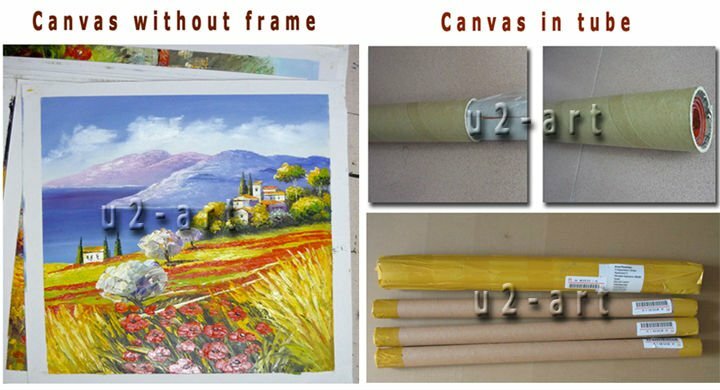 If you can buy more than 2 paintings, We will offer you 20% discount for two paintings, 30% dicount for 3 to 10 paintings, 40% disount for 11 to 100 pcs. Returns Policy We accept returns policy within 14 days. If the item arrives damaged or defective, or it is not as described in description ,you can return it to us by airmail within 14 days of receipt for an exchange or a full refund, including your shipping cost, you just need to pay the returning cost. Feedback If you are satisfied with your purchase, the positive feedback is greatly appreciated and we thank for your support, do the same for you. Please contact us before you leave the Negative or Neutral, rest assured that we solve the problem in the best way. We can do Customization & Reproduction. 1. 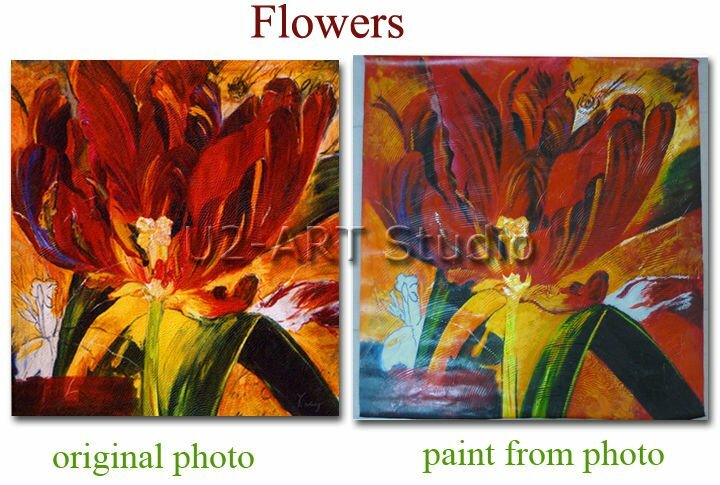 We update weekly, the paintings you see here are 100% hand painted oil painting. We have around 3000 different paintings. 2. 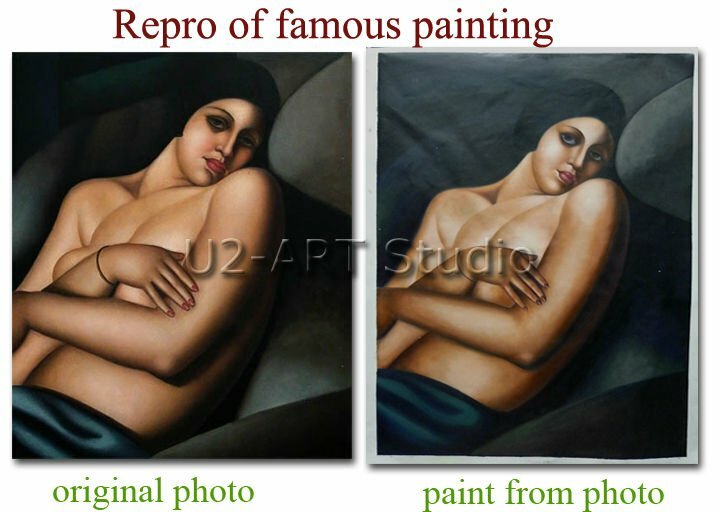 Here we offer the best sellers (oil paintings) based on our 4 years` cooperation in EU and US, and keep updating them. 3. 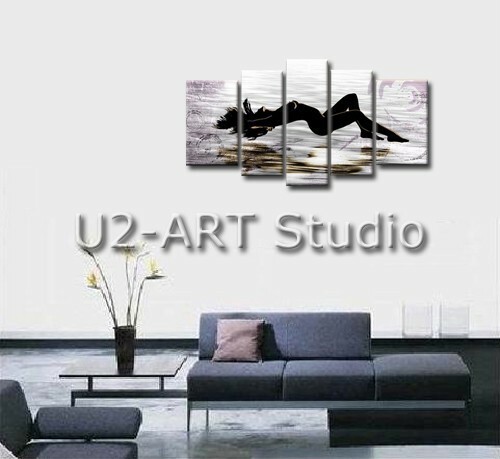 The company focus on Contemporary(Modern)Style, including Abstract and POP Arts. 4. You just order and pay, we do everything else until the shipment arrive your seaport or air cargo arrive your door. 5. 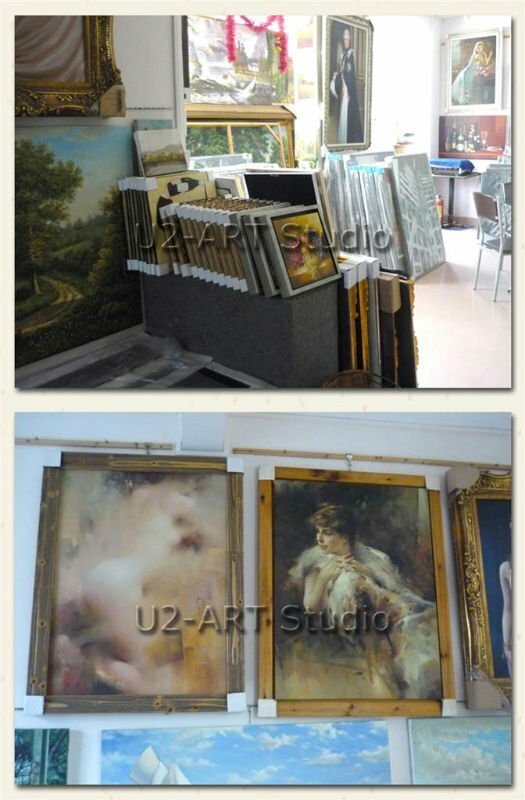 You will get Paintings of European/US’s Taste and Quality here, but at low Cost. 6. 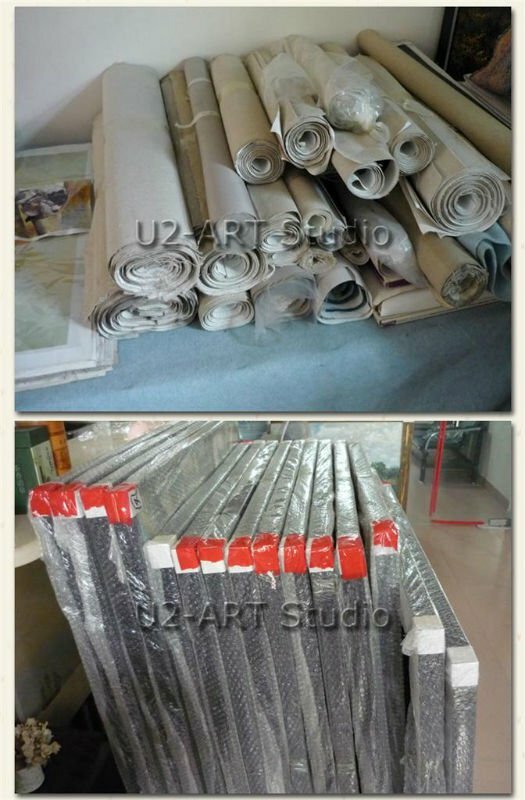 Lower your Stocks: Our Paintings are made basing on the Latest Feedback of European and US market, you will resell them easily in short term. 7. The most delivery time is 7-12 days and Drop Shipping available.